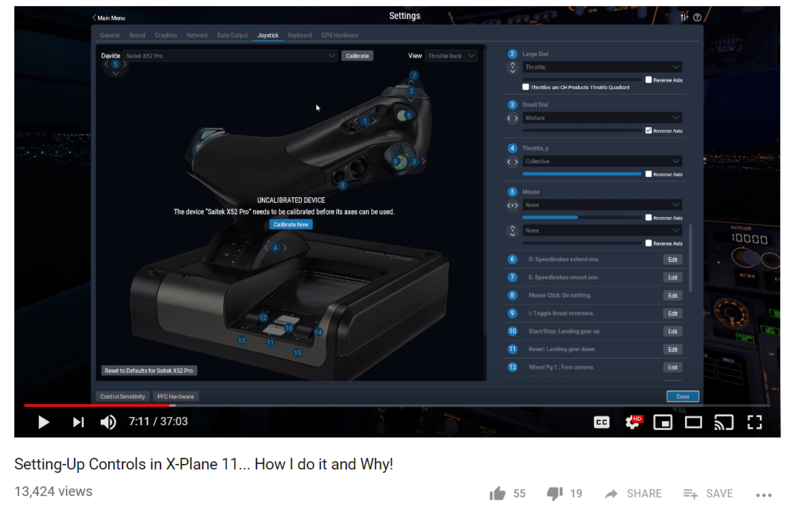 Logitech x52 Professional HOTAS not compatible with X-Plane? Recently I received the Logitech x52 Professional HOTAS as a Christmas present. However, when I got on the play X-Plane with the joystick, throttle, and MFD already connected, I realized that the joystick is not compatible with X-Plane. And I thought "Oh, that's fine, I'll just calibrate it and assign the keys myself" but then I saw this video (https://www.youtube.com/watch?v=t7MftbseKyY), where it actually SHOWS the picture AND (I'm not sure if he assigned the buttons before the video) but the buttons were automatically assigned. Is this an issue? Is the Saitek and Logitech version different? What can I do? exactly the same problem here? No answer? I am not from Laminar Research or XForcePC; just a flight simmer from down under. I do not use the equipment you use. In very early Q&A questions in this forum there were problems with this equipment. You have probably watched the wrong video and should watch the YouTube video by MIchael Brown which can be found at https://www.youtube.com/watch?v=hU_TuALAlJk. Watch the video and follow the principle of configuring your controls within X-Plane. You chose what buttons etc are assigned to what process. Michael owns and operates a business that builds PCs suitable for flight simulation and predominantly for X-Plane. His company is endorsed by Laminar Research as the recommended supplier of PCs suitable for X-Plane in the USA. So he does have some credibility on what he says. Is the R22 Plug-In from DreamFoil compatible with X-Plane 11? 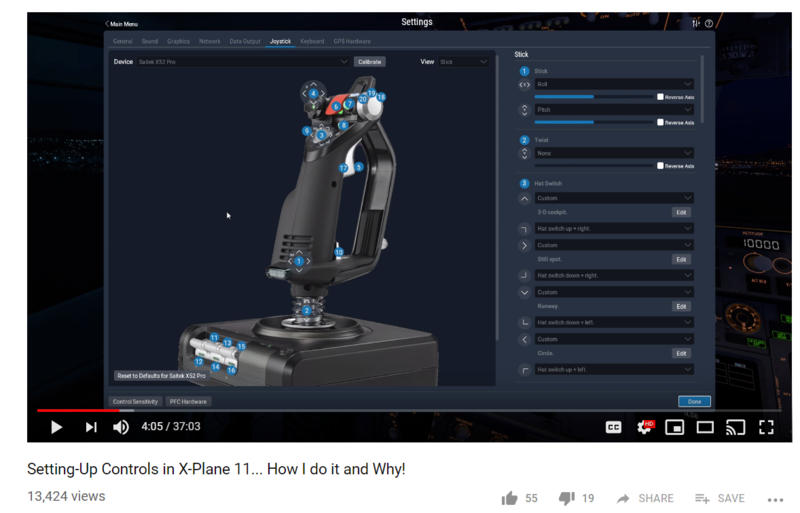 Is the Logitechg FLIGHT YOKE SYSTEM compatible with X-plane 11 on MacOS 10.12.6? 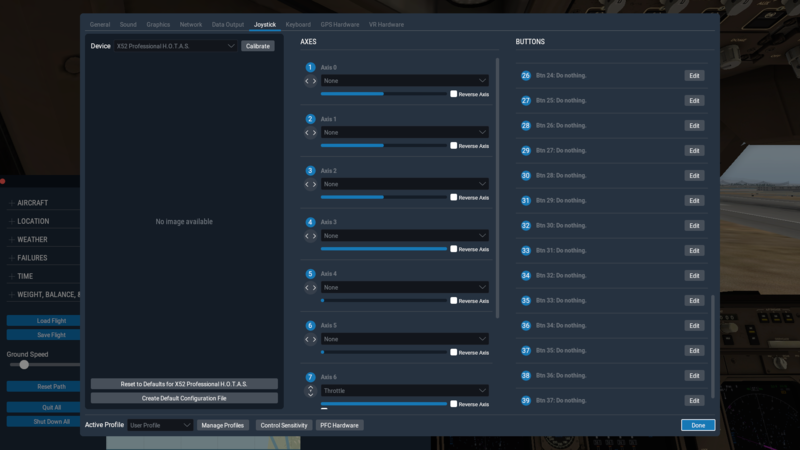 Does the nvidia Quadro FX880M compatible with X-Plane11?